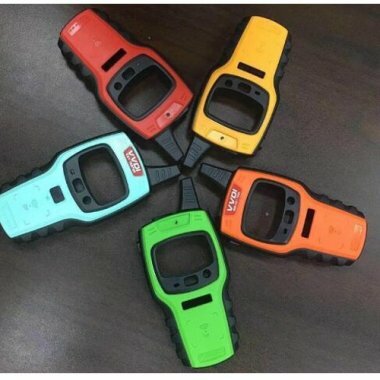 VVDI Mini Key Tool works on IOS and Android, much easier to operate on phone.vvdi mini key tool can copy transponders,generates remotes and transponders and work as RF and IR tester . Xhorse VVDI Mini Key Tool is the latest key cloning device for 2019 year. VVDI KEY TOOL has more functions than vvdi mini key tool such as remote renew functions.